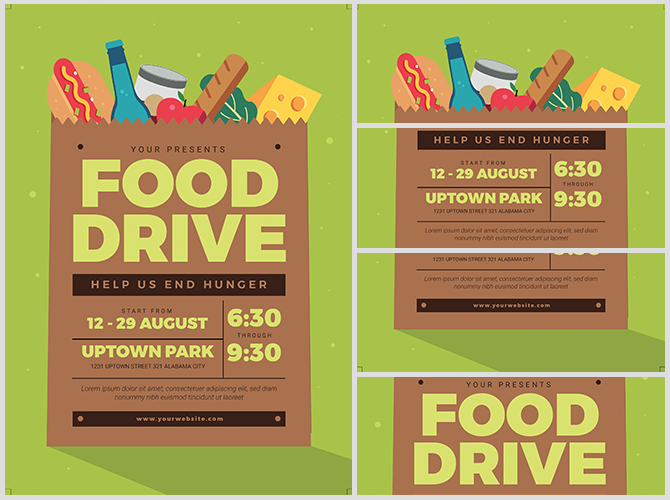 Fuel your Food Drive event with extra marketing muscle using this professional-looking Food Drive flyer template. 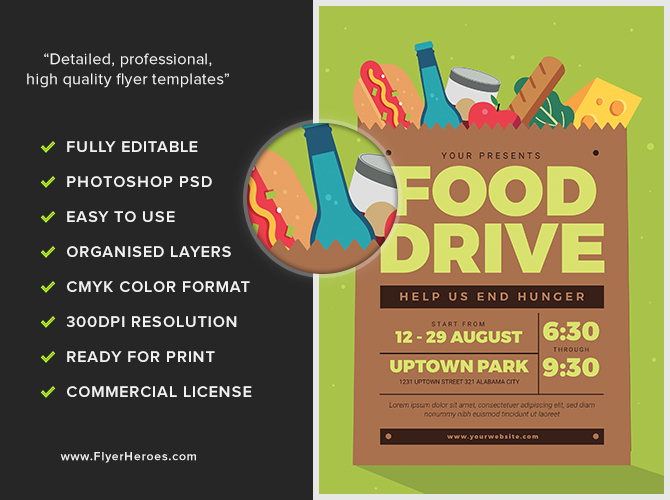 Don’t waste time creating graphics when you can use that time market and get those canned vegetables, soups, and other edible donations flooding in. All you have to do is input the essential information, save, and distribute! What could be easier? 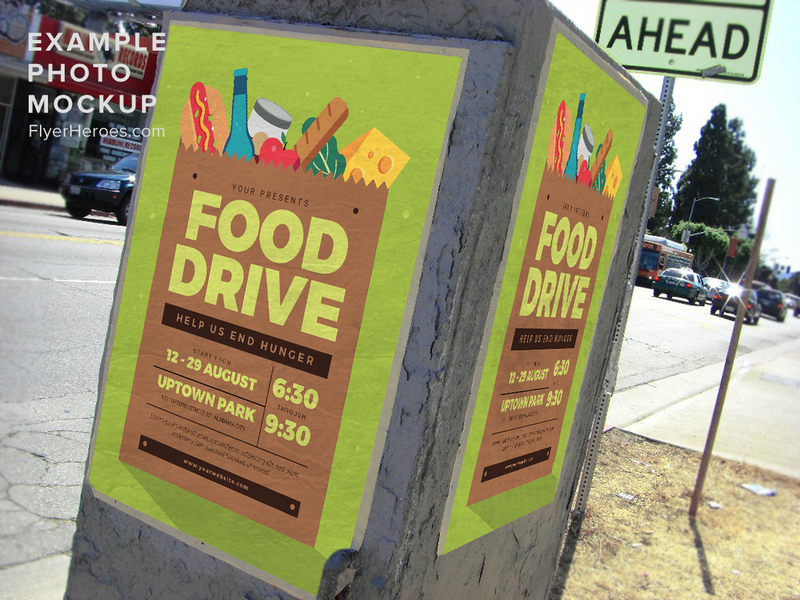 Blow up the Food Drive flyer to a jumbo size so you can post it in highly visible public spaces. Ask local shop owners if they’d be willing to post it on their store windows or entrance doors. Distribute stacks of flyers to local religious organizations to distribute to their congregations. Post on bulletin boards in community centers, health clubs, supermarkets, and grocery stores. 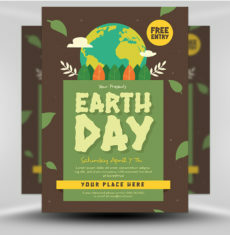 Ask the managers of supermarkets and food-related shops if they will post a larger poster on store window glass and on the utility poles in store parking lots. Visit corporate offices with stacks of flyers to provide to Human Resources Directors to distribute to company employees. 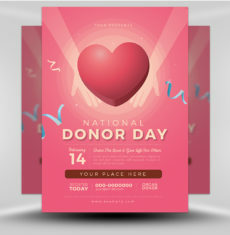 Create an attractive postcard using a digital version of the flyer to mail out to targeted mailing addresses. 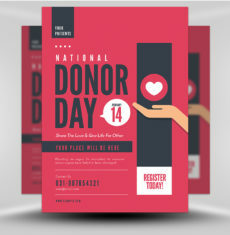 Tuck flyers into envelopes to mail out to past, present, and potential food donors. Drop off stacks of flyers at local schools and colleges. 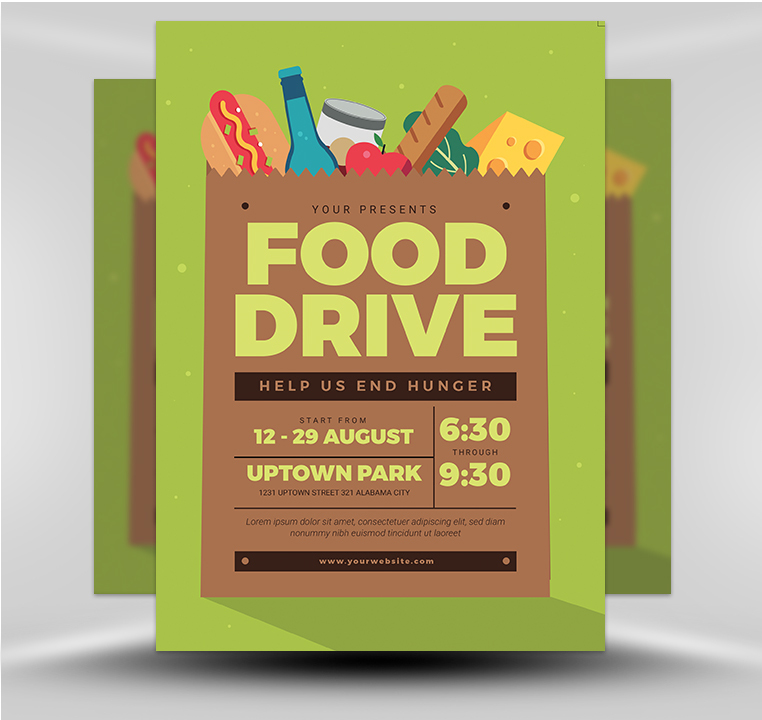 Tweet out a food donation request using the flyer’s image. 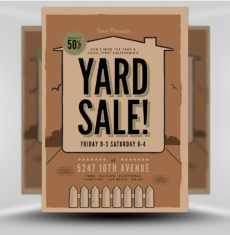 Post the flyer’s digital image across social media, in your organization’s newsletters, and in blog posts. Have a staff member stand in front of a supermarket with a box to collect food donations. Have another staff member hand out your flyers to shoppers entering the supermarket. Place flyers on cars parked in supermarket parking lots and on residential streets. Distribute flyers in areas where foot traffic is heavy: fast food restaurants, coffee shops, bus stops, train stations, and health clubs.